Provide an experience – For the bride and her bridal party, many different experiences are on offer. Champagne breakfasts wearing their bridesmaids’ robes is quite common, as are manicures, pedicures, and massage sessions. While men won’t be as excited about such experiences, there’s no harm in treating them to something a little different. Skydiving, bungee jumping, and white-water rafting are all exciting events that will be appreciated by your groomsmen. They also don’t need to take place before the wedding but can be an excellent “thank you” present after it has taken place. Custom beer mug – When your best friend gets married, no one ever wants to forget the occasion. However, over time, the day of the week and the month becomes forgotten, and before long, no one can recall even what year the nuptials took place. To etch the memory permanently, provide your groomsmen with custom beer mugs. On it, have the name of the groomsman, the day of the wedding, and all details about what took place. Not only is it sure to be used, but it ensures some of your favourite people in the world feel appreciated. 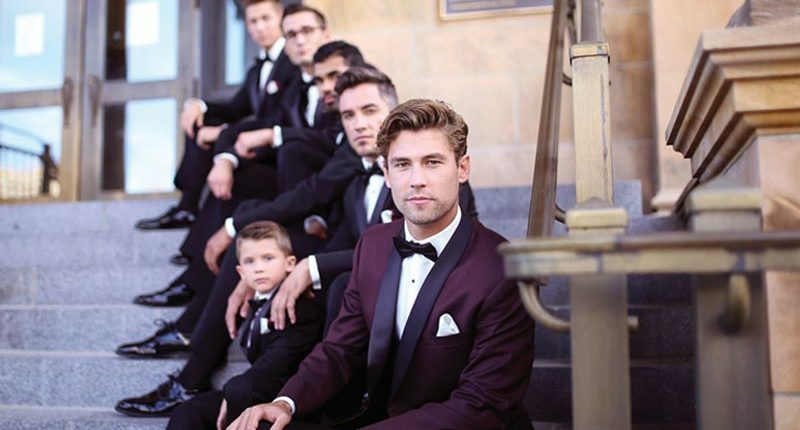 Don’t put them out of pocket – When you choose your groomsmen, the experience should be an honour for them and not an expense. Of course, for groomsmen who live in another state or country, paying for flights is a big move to make, but for smaller expenses, try and cover as many as possible. Your wedding budget might stretch to covering their accommodation which is sure to be appreciated, or it might just include their drinks and meals for the evening. Often, a gesture of waiving a few of their costs can go a long way to making them feel appreciated. Thank them publicly – At most weddings, the best man and the maid of honour will get up and say a few words. They will talk about fun times with the bride and groom, and will then wish the new happy couple the best of luck. Very rarely do those same people receive public thanks for all their hard work in the lead up to the day. Buck the trend and say a few words in front of your nearest and dearest. Thank everyone for coming, and show your appreciation for your bridal party and groomsmen for making the day that extra bit special. While any friend would be honoured to be chosen as a groomsman, it never hurts to show your appreciation for their acceptance of the role. When you’re ready to tie the knot, put time aside and think of ways to extend your thanks in the best possible way.